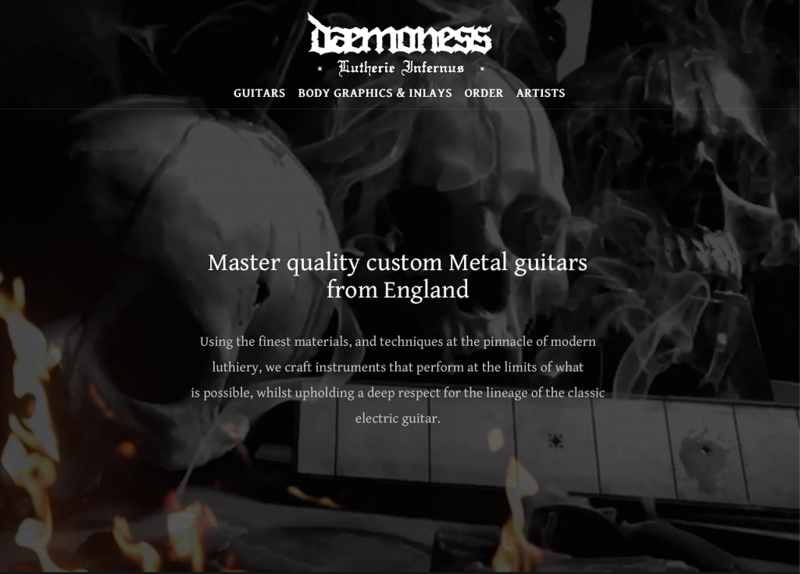 Daemoness GuitarsDaemoness Guitars, based in Bristol, wanted a website to showcase their custom made guitars to a metal audience. Porthcawl Christmas SwimThis website for a charity event delivers information clearly and allows visitors to create their own fundraising profiles, register via Eventbrite, view photos and make donations. 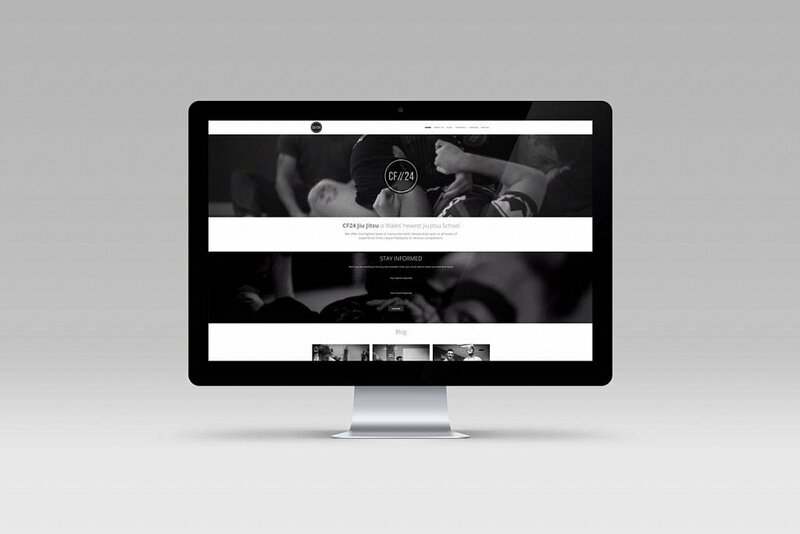 CF24 Jiu JitsuA martial arts club website featuring an integrated booking system, e-commerce and payment, video content and blogging platform. 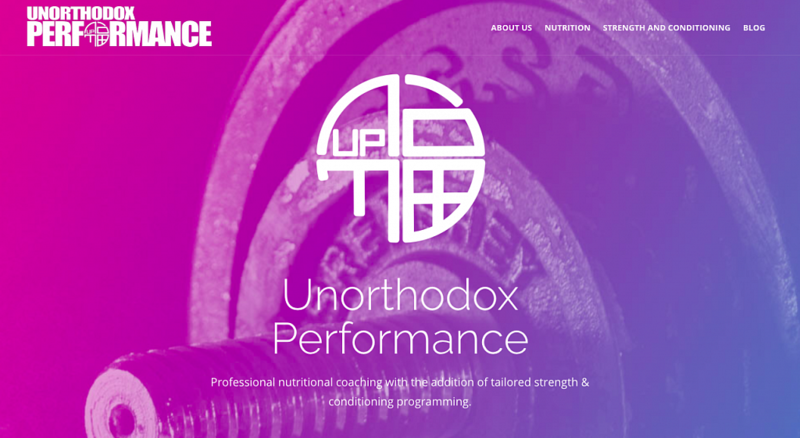 Unorthodox PerformanceUnorthodox Performance offer professional nutritional coaching with tailored strength & conditioning programming. They needed a simple site to be home to their blog and to sell their products.